Make a plunger of filtered coffee (or use left over), pour it into an ice cube tray and freeze. 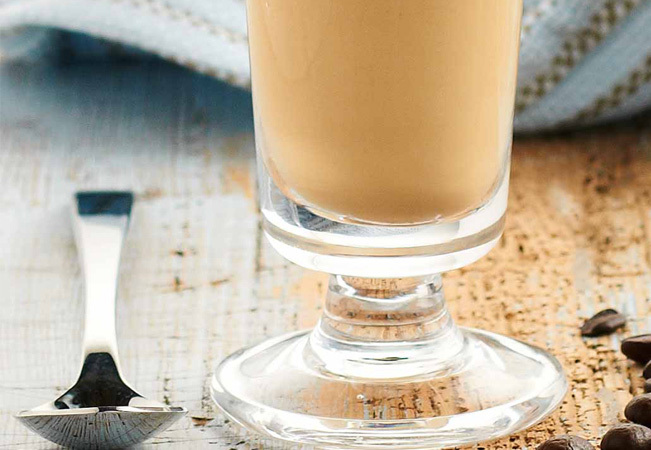 Place Complete Dairy milk, vanilla essence and frozen coffee ice cubes into a food processor. Process until thick and creamy and serve in a chilled glass.